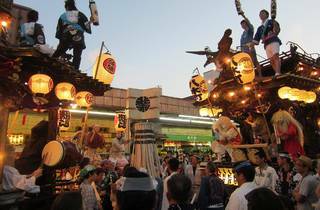 19 floats and portable shrines are carried around the north side of Hachioji at this summer festival, one of the top events of its kind in the Kanto region and held on the first weekend of August each year. 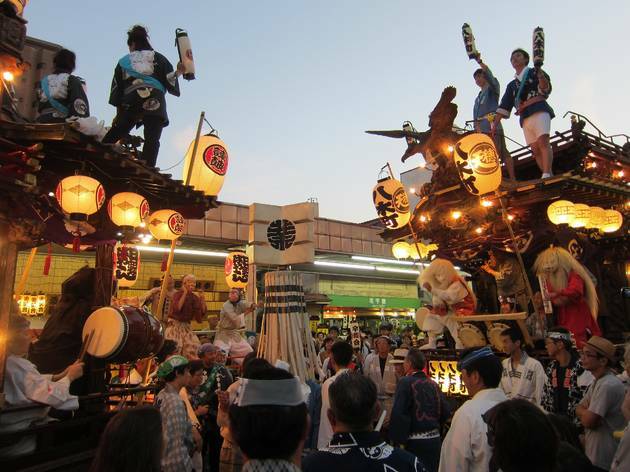 When rival floats pass, their bands attempt to throw each other off their groove in a musical face-off known as buttsuke – a distinctive Hachioji tradition. Also look out for taiko drummers, ice sculptures, dragon dancers and more in the course of the three-day fest.